Home>New Songs>Elujay Songs> Elujay Doubles Down On His R&B Sound WIth "Locked In"
Just a couple of weeks after surprising us with a change in the regularly-scheduled program with his soulful “Starchild,” Elujay is keeping things in theme with his latest “Locked In” single, still leaning toward a more R&B sound as his vocals takes melodic form to deliver on a new cut that declares his dedication to a special someone. The new groove arrives with production from MXXWLL and Blake Straus while musician Rafa lends his talents on the trumpet. The official version of the new track arrived shortly after the Oakland rapper and singer debuted the track during a live performance with COLORS Berlin and is yet another preview of his forthcoming full-length project—the follow-up to 2016’s Jentrify. 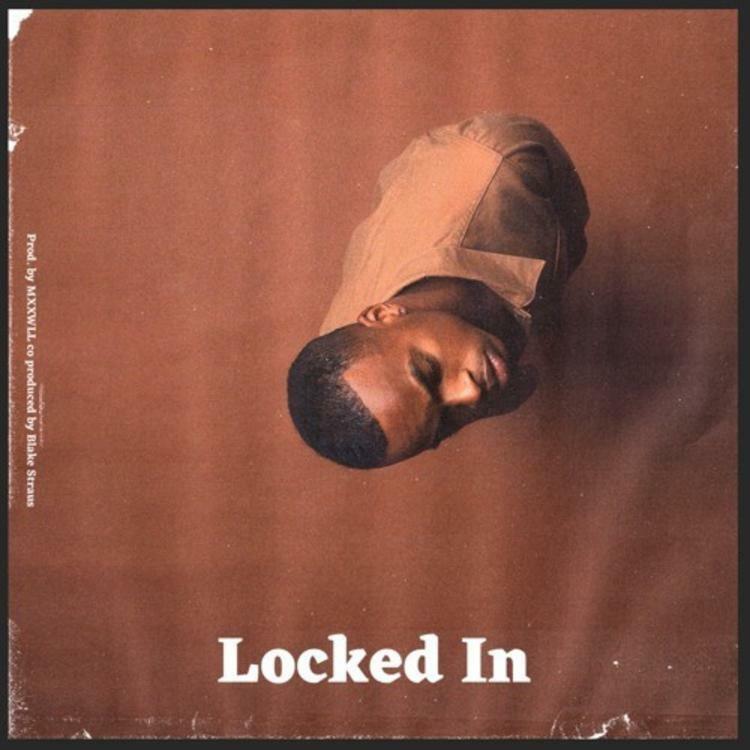 SONGS Elujay Doubles Down On His R&B Sound WIth "Locked In"